Savitur is in his element when teaching, healing and empowering others. 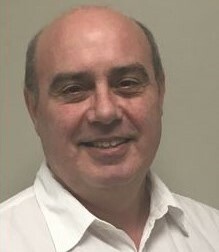 He is an internationally sought-after Master healer and teacher who runs courses, sees clients and facilitates regular retreats in Australia and around the world. In all that he does, Savitur radiates a calm, loving presence that invites his students and clients to feel safe and held. He is a master of compassion who loves to serve. Maitreya is a sublime teacher, powerful healer and an inspired sacred musician. He guides his students, clients and audiences into the heart of the truth with boundless joy, empowering them to uncover the vast radiance that is their own nature. 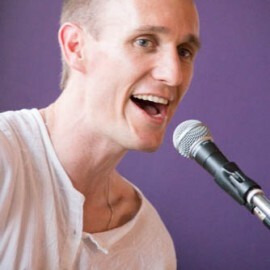 Maitreya has an extensive background in Music Therapy and an unshakable passion for the healing power of sound. He is a recent, first time father and has a beautiful son named Bodhi. As a Master IYS therapist and Doctor of Clinical Psychology, Jagatambe Narayani offers profound insight and capacity for transformation from a place of deep wisdom, purity and compassion. Dealing with the full spectrum of human experience, she helps her clients and students to let go of all that gets in the way of realizing the truth of their highest potential, physically, mentally, emotionally and spiritually. Brahman Kyrie is an exceptional healer, who uses Ignite Your Spirit Therapy to change the lives of her clients. 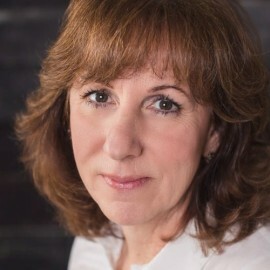 She has a deep intuitive understanding of the core issues of physical and emotional ill health and has extensive experience in treating addictions. Brahman Kyrie travels throughout the world, giving healing and inspiring souls to awaken to their full potential, giving them the power to recreate their life. 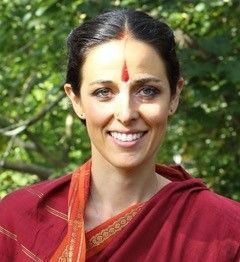 Lakshmi Ananda’s greatest joy is serving as a spiritual teacher, priest, speaker, and Ignite Your Spirit therapist for Shanti Mission America. 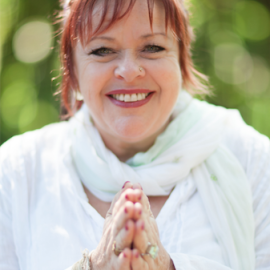 She brings a wealth of spiritual and professional experience to her healings and teaching. 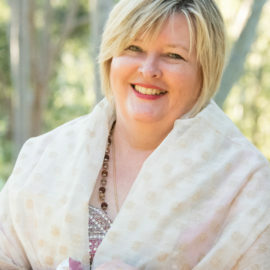 Part of Lakshmi Ananda’s mastery is connecting with clients through the heart, empowering them to shine like the sun in their lives. 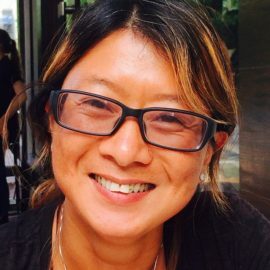 Lakshmi Ananda is an executive coach, leadership consultant as well as a fully certified shamanic practitioner. Lakshmi Ananda serves as President of the Board for Shanti Mission America. A former Executive Director of EARTH school, Essential Arts for Remembering The Heart, she brings a deep love and reverence of nature to all her work. She lives in the Rocky Mountains of Colorado and has become a master of healings via Skype. Svaha is a Spiritual Teacher and Ignite Your Spirit Therapist with Shanti Mission. At a very young age she was innately aware of the energy body and that she could use it to affect change. She has honed her healing skills and transformed her life with the tools that are taught in the Path of Ease and Grace. She is honored and blessed to assist others in transforming their lives through teaching and/or healings. With her intuition and clear knowing she is able to gently assist her clients to open up and access the Divine in a way that resonates with their heart and to heal the parts of themselves that are ready. Svaha’s goal is to assist her client’s to become empowered peacemakers in their own lives. She has been on a journey of self-discovery and is ready to share her wisdom to help ignite the spirit within you. She serves the community with Sunday morning Abhishekam, weekly meditation and Satsang in CT. She loves to connect with her clients either in person or via Skype. Born in France Manjushri traveled much of the world for over 30 years, connecting with different people, cultures and places. Touched by human conditions and suffering, Manjushri was transformed by Shakti Durga’s powerful teachings. He is now a healer and teacher in Shanti Mission, dedicated to serving humanity through the practice of IYS therapy and spreading Shakti Durga’s teachings. His gentle healing style brings relief with ease and grace. As a teacher, Manjushri uses humor to keep the class pleasant while engaging the students fully in the concepts and material. 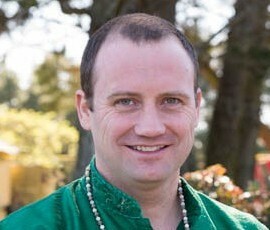 Now living on the Eastern coast of the US, Manjushri offers live meditations, satsangs, one-on-one healings and seminars. All these events are also available remotely through skype. Siddhi 思谛 is passionate about healing and spiritual development. She has lived in both Eastern and Western cultures, and practices multiple healing modalities. She brings rich and diverse life experiences into her teaching and healing, including wealth building, Yoga and business. Her training with Shakti Durga has been profoundly transformative in her life and she is dedicated to sharing the teachings with others. With love, respect, compassion and spiritual insights, Siddhi creates a safe space and sacred vibration to help people let go of limiting beliefs and energy patterns. Empowering others to awaken their inner wisdom, realize their beauty and magnificence, and enjoy an abundant life with ease and grace, is her life's mission. Siddhi speaks fluent English and Chinese. 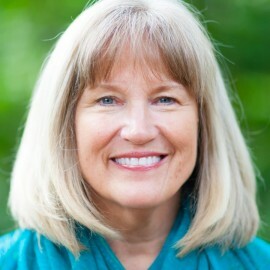 She is experienced in offering teaching, counseling and healing, both in person and online.